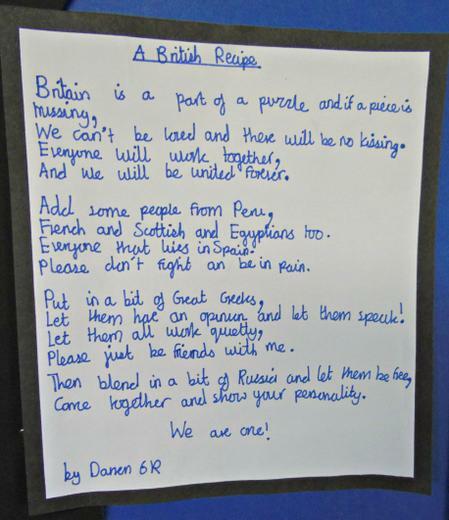 In line with statutory expectations, Deanesfield Primary School has an obligation to teach our children about British values. The government defines British values as: democracy; the rule of law; individual liberty; mutual respect and tolerance of those of different faiths and beliefs. These values have been part of our School's work for many years and we choose to help children understand these sometimes difficult concepts using everyday school situations to exemplify them. Throughout year the children discuss the Golden Rules and how these are incorporated into their classrooms. The rules are key to the school’s behaviour policy. Children have many opportunities for their voices to be heard. Our school council involves every child in Years 1 to 6 and meets regularly to discuss issues and suggest improvements. The council is able to genuinely effect change within the school. Children are encouraged to nominate pupils for merits. Children complete an annual questionnaire in which they are able to put forward their views about the school. The importance of Laws, whether they be those that govern the class, the school, or the country, are consistently reinforced throughout regular school days, as well as when dealing with behaviour and through school assemblies. Pupils are taught the value and reasons behind laws, especially those which directly impact on children, that they govern and protect us, the responsibilities that this involves and the consequences when laws are broken. Visits from authorities such as the police and fire service help reinforce this message. 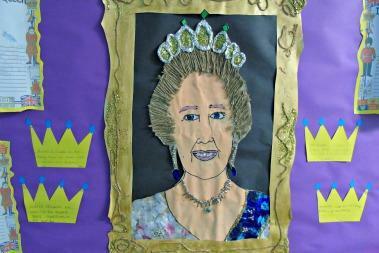 As a Rights Respecting School, mutual respect is at the heart of our values. Children learn that their behaviours have an effect on their own rights and those of others. All members of the school community are expected to treat each other with respect. Deanesfield is situated in an area which is culturally diverse. Assemblies are regularly planned to include stories and celebrations from a variety of faiths and cultures. Our RE and PSHE teaching reinforce this. Members of different faiths or religions are encouraged to share their knowledge to enhance learning within classes and the school. Children visit places of worship that are important to different faiths. We have adopted the Hillingdon Standing Advisory Council Religious Education syllabus which enables children to learn about the major world faiths, all of which are represented by our pupils, and encourages respectful understanding and tolerance of the differences between these. 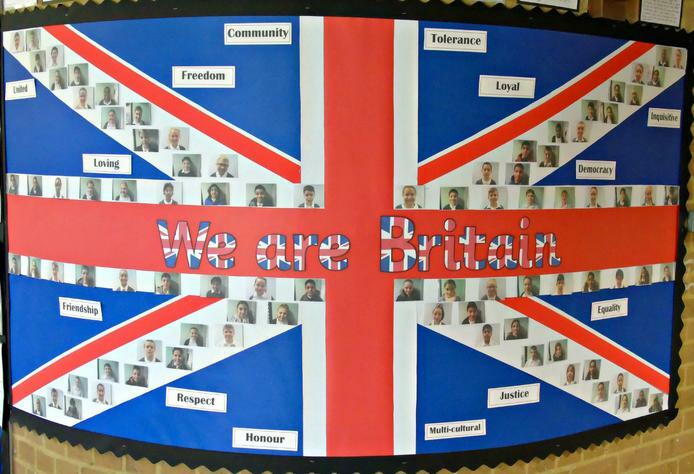 At Deanesfield, we will actively challenge pupils, staff, parents or visitors expressing opinions contrary to fundamental British Values, including ‘extremist’ views.